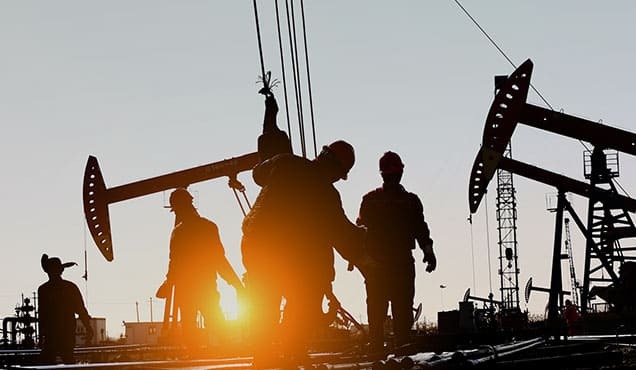 Given the energy reform process and an increase in gas and oil companies operating in Mexico, the country has the potential to produce 5.3 Bcf/d of gross natural gas from conventional resources by 2030. 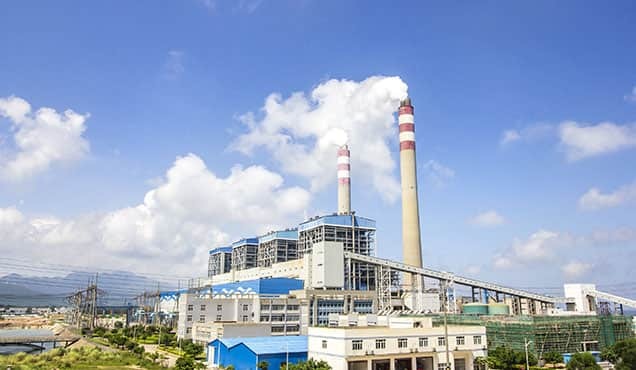 However, production could range from 3.5 Bcf/d to 5.3 Bcf/d owing to several factors and uncertainties, including commerciality (mainly from increased competition from US natural gas), infrastructure, access, and security issues. Additionally, unconventional production, not without its own challenges, will be necessary to help lower the growing import gap. Incorporating sufficient new resources to replace reserves in Mexico has proven difficult throughout the years. Gross gas production in Mexico has been declining since 2008. 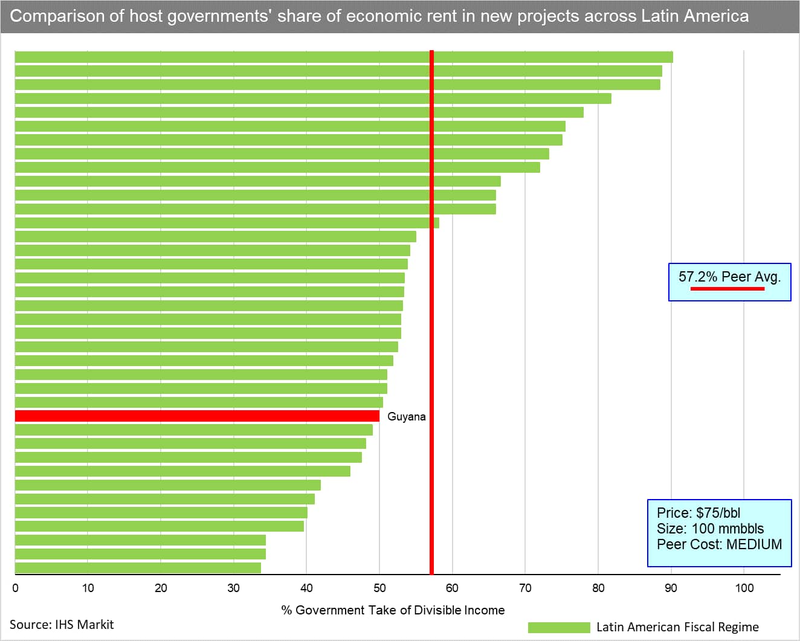 Mexico now registers only slightly less than half of the reserves it had in 2012, at 29 Tcf. 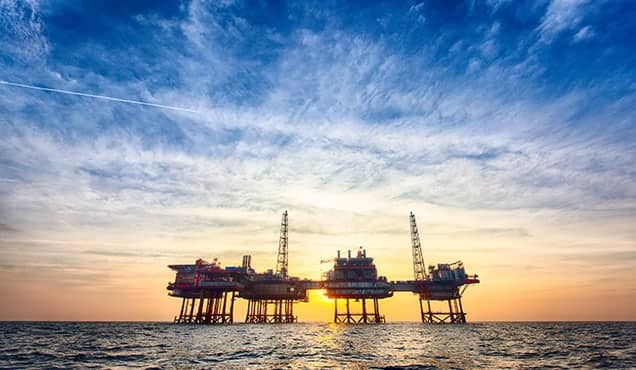 However, according to the National Hydrocarbon Commission (CNH), a prospective resource of 141.5 Tcf of unconventional gas and 76.4 Tcf of conventional gas exists. As part of the Mexico Gas and Power Insight series, IHS Markit reviews this resource base and maps out how Mexico could potentially reverse its decline (see Figure 1). The result is that this potential will be challenged, especially as long as gas prices in the United States remain lower than estimated break-even prices. Figure 1: Challenges continue: Mexican natural gas gross potential production from conventional resources. Commerciality: The current implied cost-plus-transportation price for imported gas from the United States to Mexico is slightly higher than $3/MMBtu on average but varies by region. Going forward, the price will likely remain below $5/MMBtu over the next 10 years. This result challenges the economics to produce gas in Mexico in general. Even if there is a zero-base royalty for non-associated gas, there will be little incentive for some basins to produce when the price of gas is below $5/MMBtu. 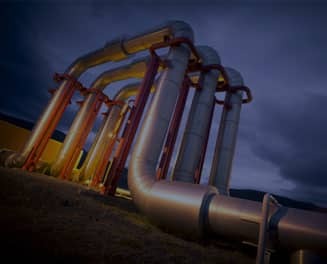 Infrastructure needs: New developing areas including the deepwater Gulf of Mexico will require infrastructure such as pipelines to connect to shore, capacity on ports to operate supporting vessels, gas processing capacity, and storage-all of which are either insufficient or non-existent today. Access to resources: So far, the government has awarded 103 E&P contracts, 29 of which are considered gas blocks. Significant resources remain with PEMEX; so far, only three farm-outs have materialized. Expanding the number of operators is increasing opportunities for new simultaneous projects. 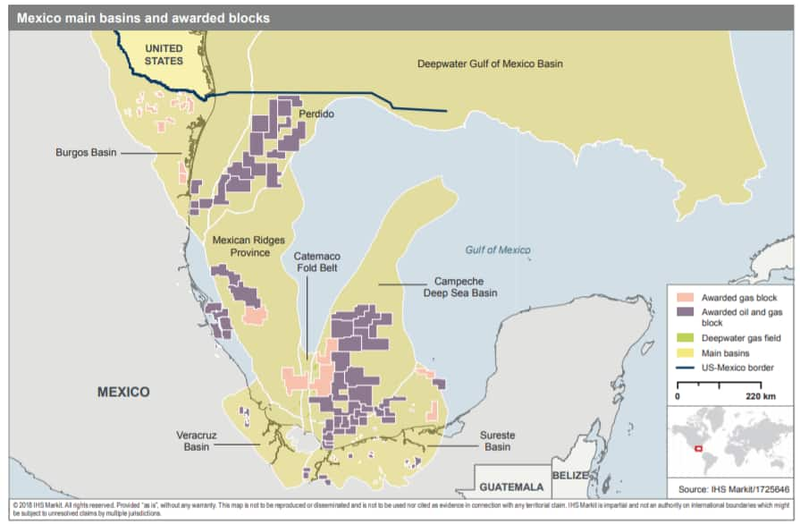 Not only must blocks continue to be offered through bid rounds, but PEMEX's farm-outs will also need to accelerate. Security issues: Operations of organized crime in the country have driven an increasing number of murders, kidnappings, and extortion cases, which add risks and costs to possible projects. Thus, measures to control crime and guarantee the safety of the population are needed. The challenges vary depending on the sources of gas. Currently, the main source of gas is the Sureste Basin in southern Mexico. Meanwhile, Burgos will continue to be an important source of onshore production in the north. In the long term, the deepwater basins (deepwater Gulf of Mexico, Campeche Deep Sea, Mexican Ridges, and Catemaco) have the potential to reverse the declining trend (see Figure 2). Indeed, most of the increasing production would likely need to come from the deep water. 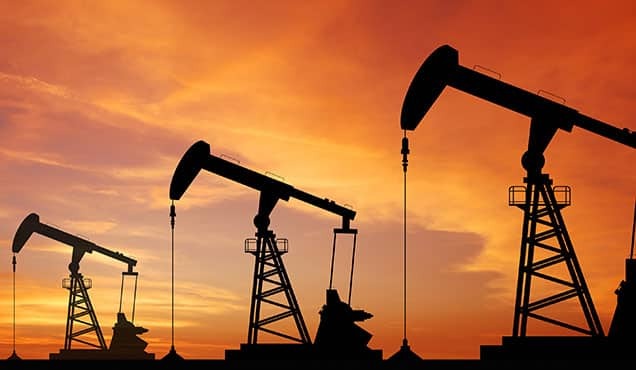 However, adding deep water to future production faces several critical uncertainties including commerciality, access to plays, lack of infrastructure and the actual size of reserves. Still falling short-will unconventionals come to the rescue? 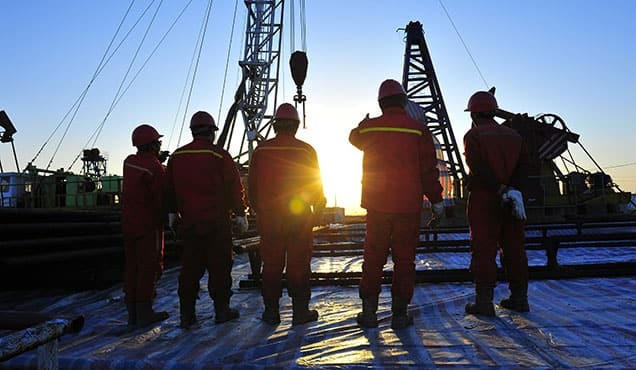 Despite the significant conventional resources in Mexico, as well as the success in bringing in new investors and operators (103 new E&P contracts and three PEMEX farm-outs), the timing between access and actual exploration and development will remain a mismatch, as production from existing fields declines and domestic gas demand increases. 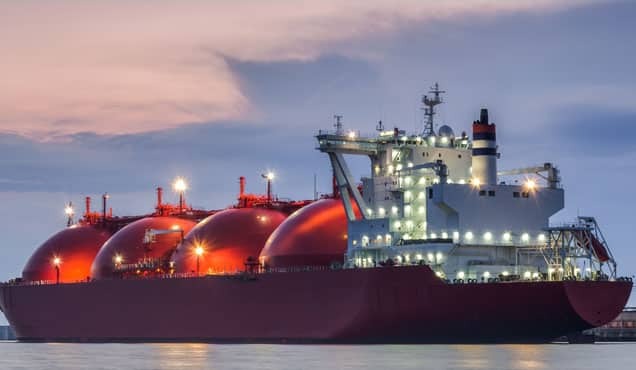 Looking forward, how much can unconventional gas help reverse the production decline and decrease the reliance on imports? 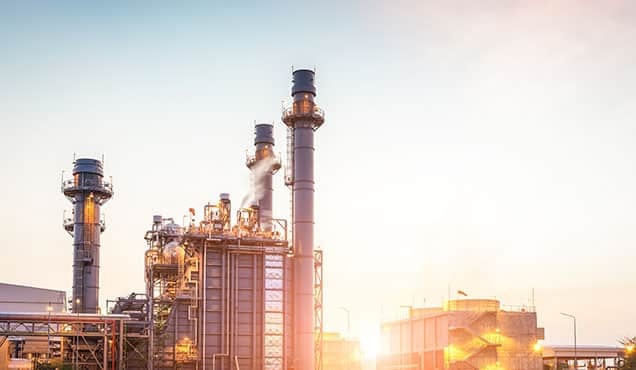 This will depend on issues similar to the ones conventional gas faces-competitive cost structures, access, and timing-in addition to several other challenges to increasing unconventional production, all detailed in an upcoming Mexico Gas and Power Insight Series. 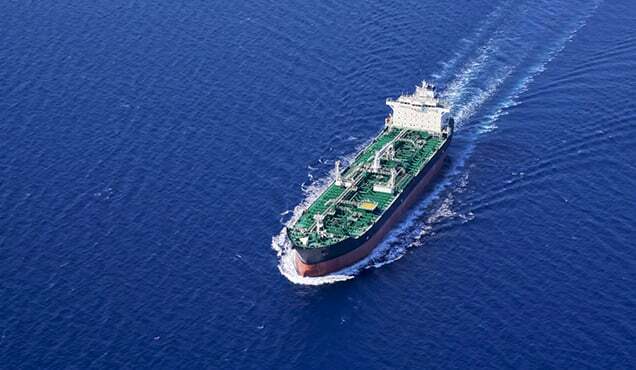 Learn more about our global gas news and analysis.